Dori takes you completely from start to finish through the selling process and answers all your questions about the market and where your home fits into the market. She will educate you about what you can expect from the market. She will listen to your needs and her service does not end with a signed contract. In order for you to hold her accountable as your listing agent, she provides a written marketing plan. The plan is provided to you up front so you will know what to expect through the selling process. Dori will help you stage your home, overcome many concerns you may have with regard to selling your largest asset, and help you move on the next step in your life. 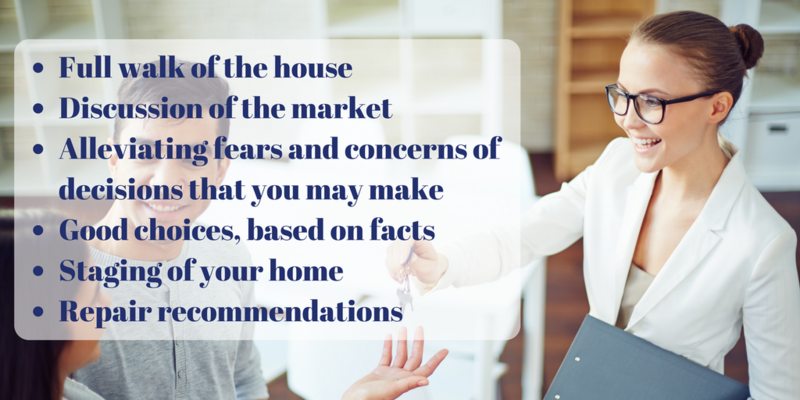 Consider these points when making your listing decision; honesty and integrity. Dori Mackoul Dekle has the education and experience of over 11 years and she delivers quality customer service with every listing no matter what price range or area. 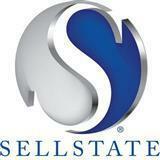 Marketing and selling properties in Duval, Clay, and St. Johns Counties. Specializing in residential, new home construction, condominiums, vacant land, waterfront and, if needed, she is a Certified Distressed Property Expert for short sales and foreclosed homes. Her track record is proven and her customers speak out about the quality of her service. 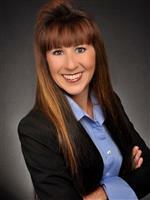 Contact Dori Today to learn more about how she can assist you with the sale of your home.